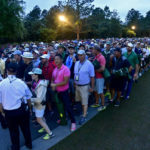 AUGUSTA, Ga. — The first time Brooks Koepka was at Augusta National Golf Club he left with a memory that remains as fresh today as when it happened two decades ago: being stiffed by Phil Mickelson on an autograph request. It’s been two years since Koepka made the drive down Magnolia Lane. When he last did so he didn’t own any major championship victories. That was in 2017, when he finished T-11. 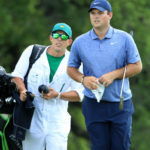 Last year a frustrated Koepka watched from his couch while wearing a soft cast. 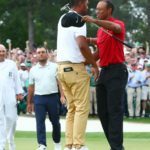 An injured wrist forced him to sit out three months, but he stormed back to win the U.S. Open — for the second consecutive year — and the PGA Championship in a shootout with Tiger Woods at Bellerive last August. Having last played with zero majors on his resume, he returns with three. 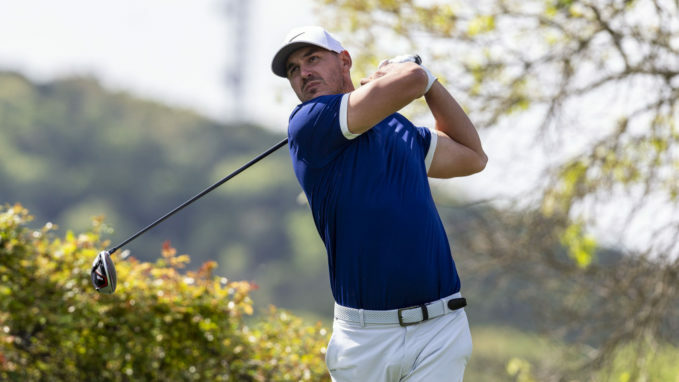 Koepka won the CJ Cup in South Korea to start this season, but his form has stalled recently. 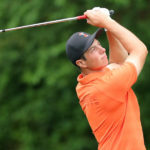 His last three starts amount to a missed cut at the Arnold Palmer Invitational, a T-56 at the Players and a failure to advance out of group play at the WGC Dell Technologies Match Play.